← Eat, Fast and Live Longer. A 5-2 Fast Diet Recipe Idea Under 200 Calories. Apple, Fennel And Celery Slaw With A Lemon Mustard Vinaigrette. This entry was posted in Baked, What I Love to Cook and tagged Afternoon Tea, Baking, Lemon, Lemon Curd, Lemon Meringue Tart, Made From Scratch, Meringue, Winter. Bookmark the permalink. 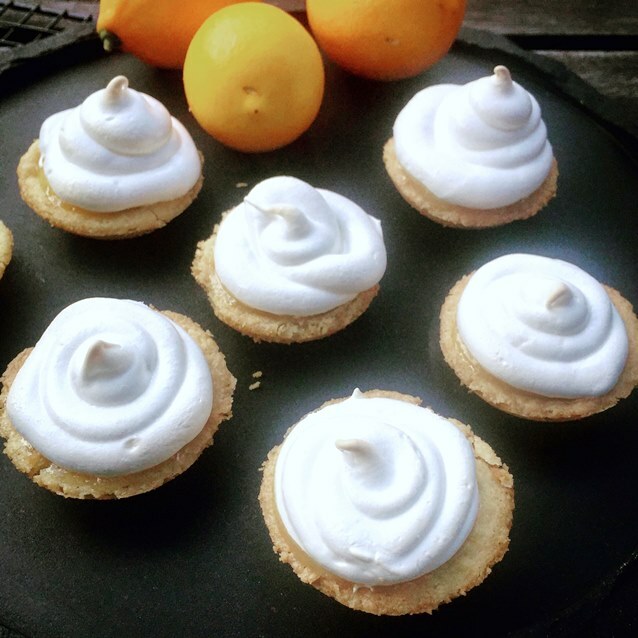 2 Responses to When Life Gives You Lemons… Little Lemon Meringue Tarts. These are beautiful! It’s nice that life gave you real lemons! Thanks Mimi. Beautiful organically grown lemons. It’s amazing what a difference there is in the flavour of home grown produce. Such a privilege to be able to cook with it.